Born in Zurich, Claudia completed her studies at the University of the Arts Zurich in 20XX. After graduating she moved to London to begin her professional practice at the publishing house, Unit Editions in the field of editorial and book design. She joined the SPIN design team in 20XX. In recognition of her contribution to SPIN’s continuing creative development in 2017 she was made Design Director and a partner of the studio. Claudia works alongside SPIN founder, Tony Brook and the team on identities, books, marketing campaigns, motion graphics, packaging and websites. 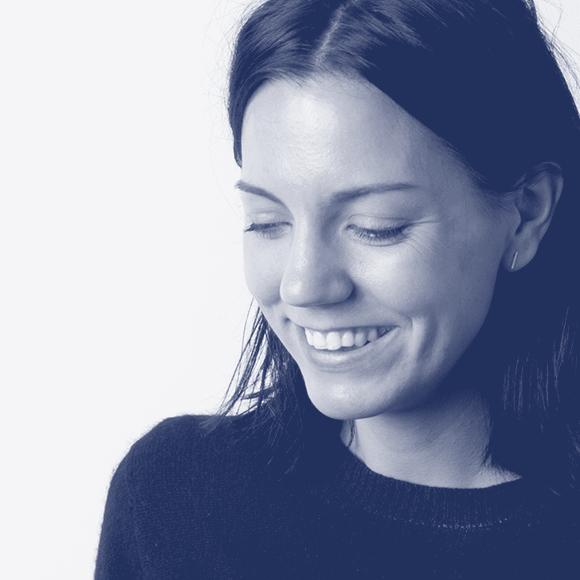 Her personal experience includes projects for the BBC, Crafts Council, Dig Delve, Ministry of Sound, Proa Foundation, University for the Creative Arts, and Wallpaper magazine. Typographic experimentation is an essential part of the SPIN studios practice. Playful expressions blending the analogue with the digital, making ‘conceptual lettering’. Hybrid type forms that spring from conceptual conceits. The studios aesthetic brings together the rigorous, the refined and the irreverent in a search for new surprising letterforms. The outputs of this process can be seen in an occasional journal published by Unit Editions – SPIN: Adventures in Typography.